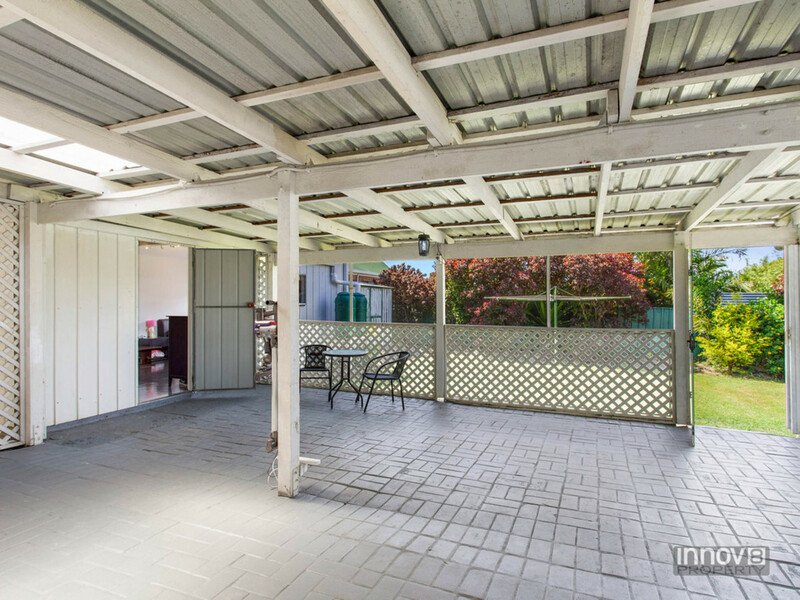 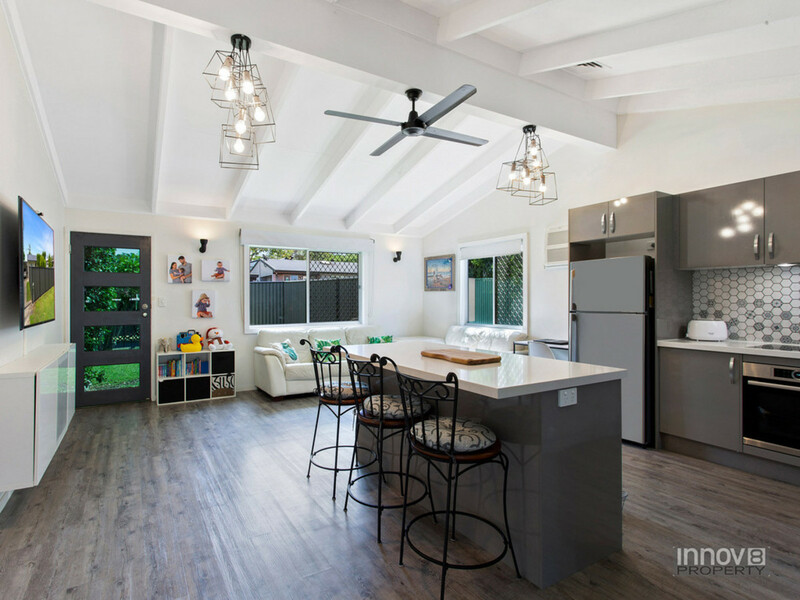 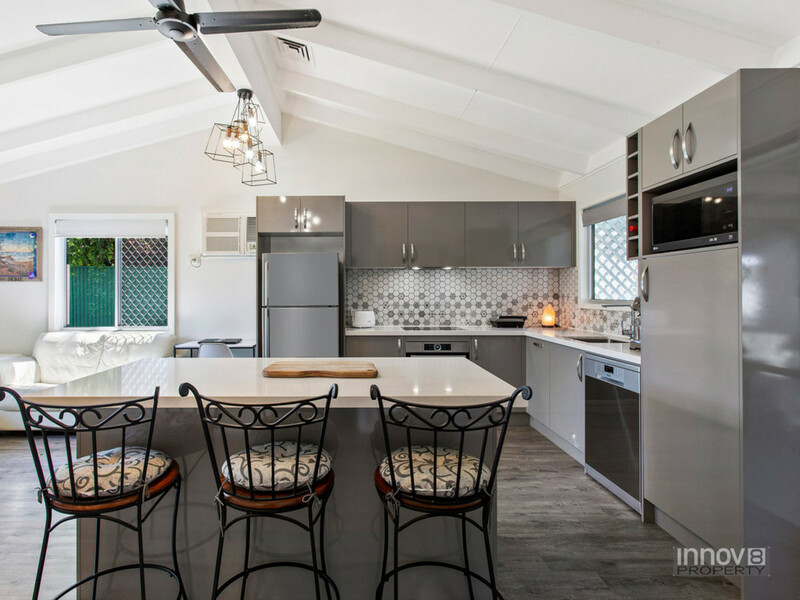 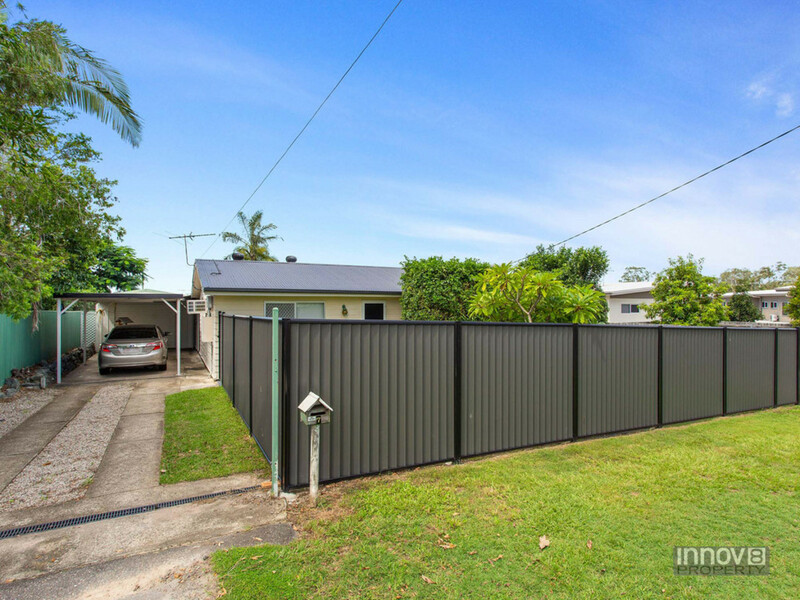 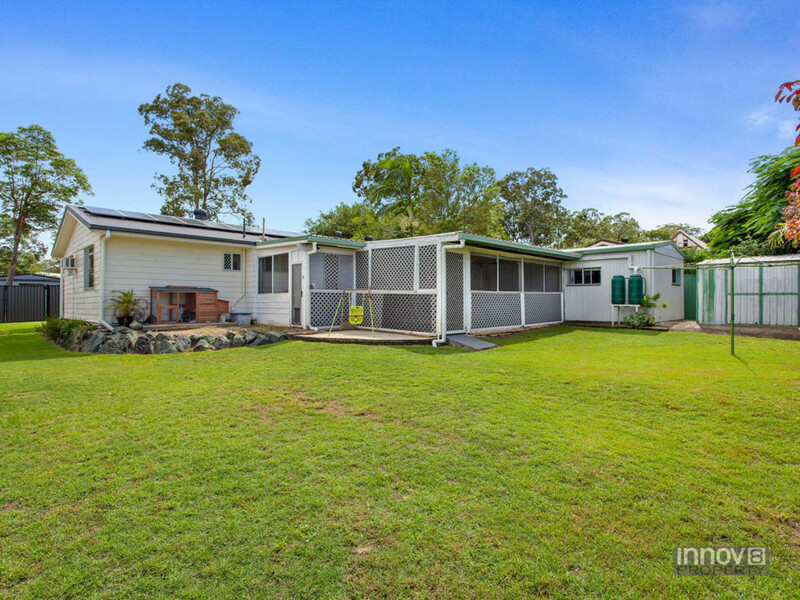 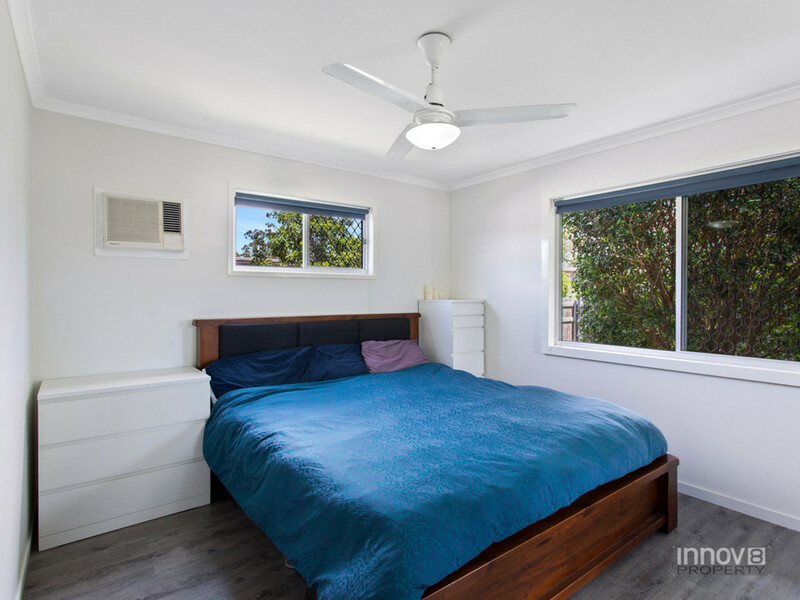 This Recently renovated 3 bedroom home is available for rent in Mango Hill. 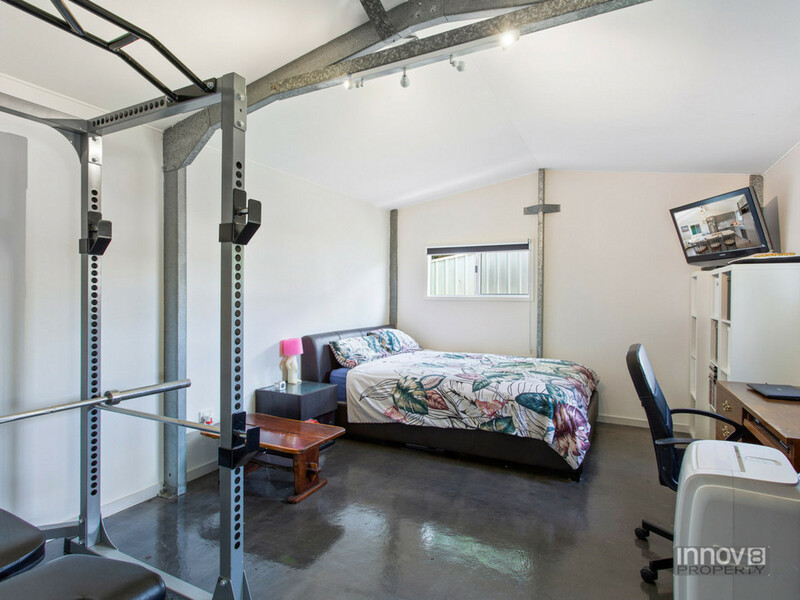 A viewing is a must, Register to Inspect this property. 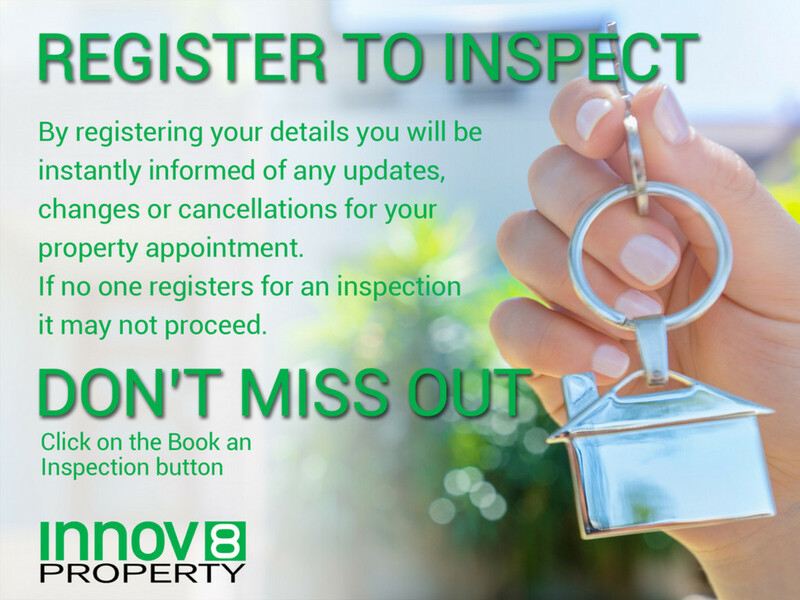 By Registering your details you will be instantly informed of any updates, changes or cancellations for your property appointment. 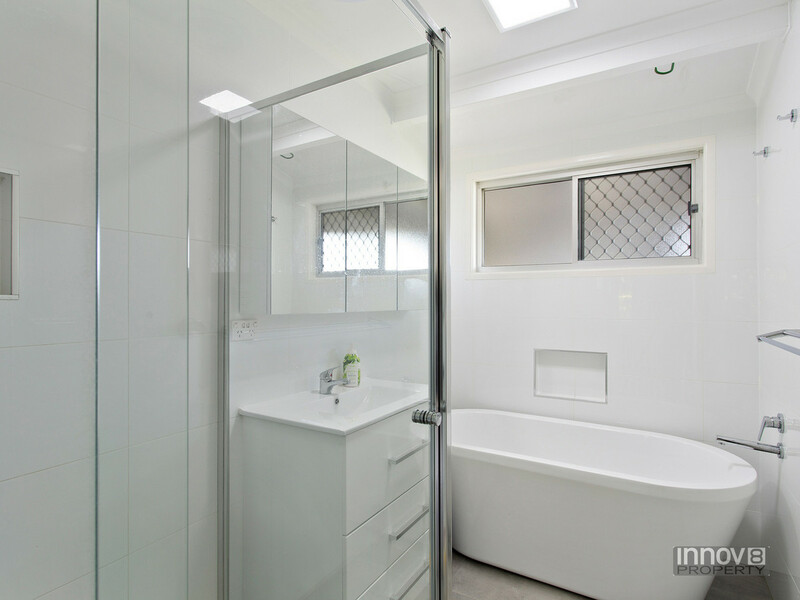 If no one registers for an inspection it may not proceed.